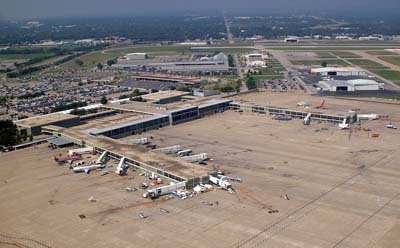 Traveling and looking for available parking at Tulsa International Airport? Book2park.com has just what you want at low cost, in secure and high quality locations provided by our carefully selected partners near TUL. Our rates start at $3.80 per day and up. Compare that to $10.00 per day at TUL Tulsa International Airport long term economy parking lots. Our rates include complimentary shuttle service to and from TUL-Tulsa International Airport.